Libre Graphics magazine ends its run. 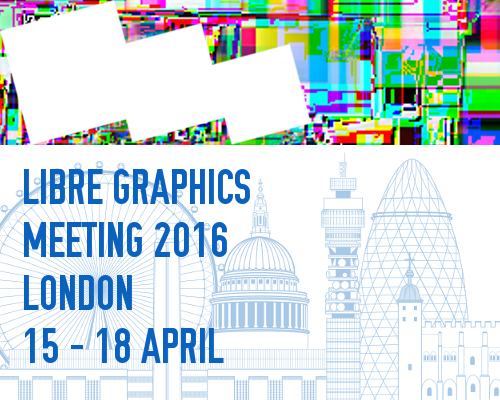 We’re very pleased to announce the release of issue 2.4 of Libre Graphics magazine. This issue looks at Capture, the act of encompassing, emulating and encapsulating difficult things, subtle qualities. Through a set of articles we explore capture mechanisms, memory, archiving and preservation of volatile digital information, physicality and aesthetization of data. 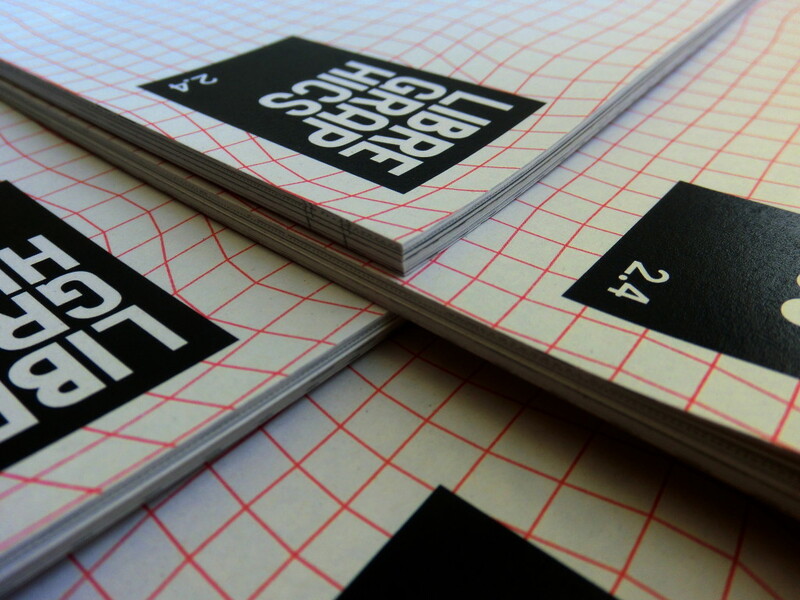 Capture is the fourth and final issue in volume two of Libre Graphics magazine. Libre Graphics magazine is a print publication devoted to showcasing and promoting work created with Free/Libre Open Source Software. We accept work about or including artistic practices which integrate Free, Libre and Open software, standards, culture, methods and licenses. We invite you to buy the print edition of the issue, download the PDF or browse through the source files. We invite everyone to download, view, write, pull, branch and otherwise engage. This issue features pieces and contributions by Raphael Bastide, Antonio Roberts, Eric Schrijver, Birgit Bachler, Walter Langelaar, Stéphanie Vilayphiou, Scandinavian Institute for Computational Vandalism, Sebastian Schmieg, Kenneth Goldsmith, Robert M Ochshorn, Jessica Fenlon, Anna Carreras, Carles Domènech and Mariona Roca. Will you be again at FOSDEM next weekend and bring some issues to buy with you? This blog is licensed under a Creative Commons Attribution-ShareAlike License.